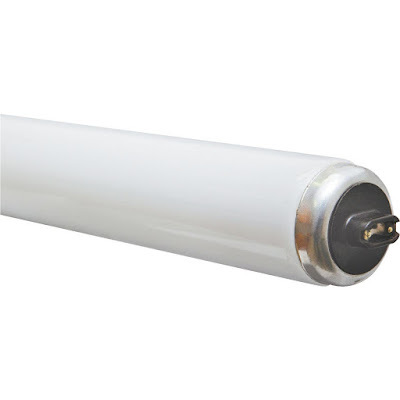 The more frequent the operations of the metallic strip electrodes in the glow type starter when switching on fluorescent lamps, the greater the possibility of starter failure and limited life-span. 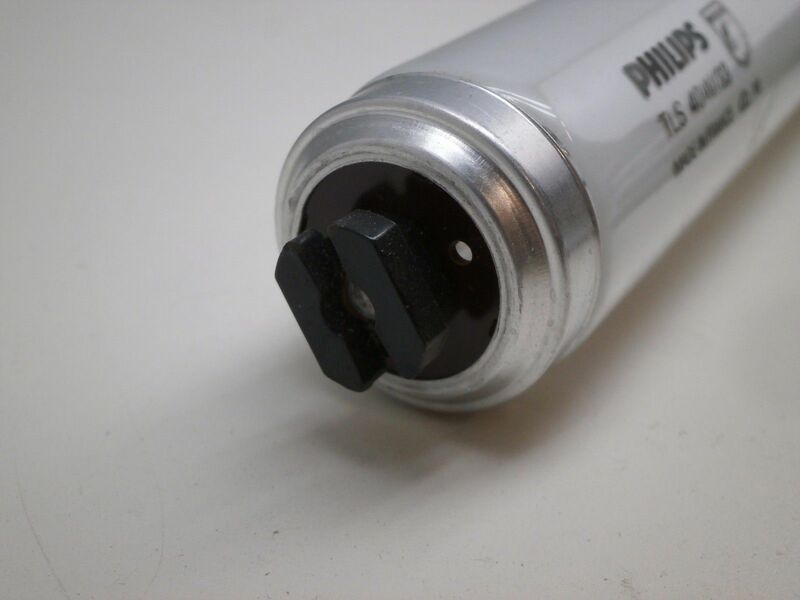 To overcome this problem a replacement solid state electronic starter can be plugged directly into the existing glow starter socket in the fluorescent luminaire. 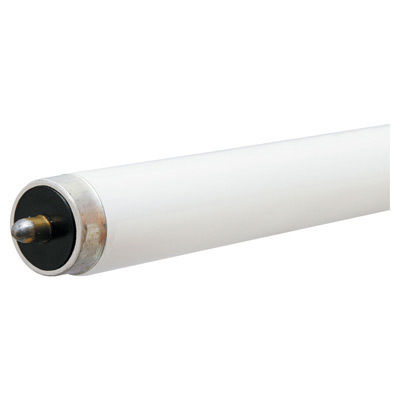 It automatically controls the length of time for the preheating of the lamp cathodes prior to starting and it also enables a high voltage pulse to initiate the discharge inside the lamp. Some manufacturers have found it worth while to design bi-pin lampholders specially suited to a particular range of fittings. 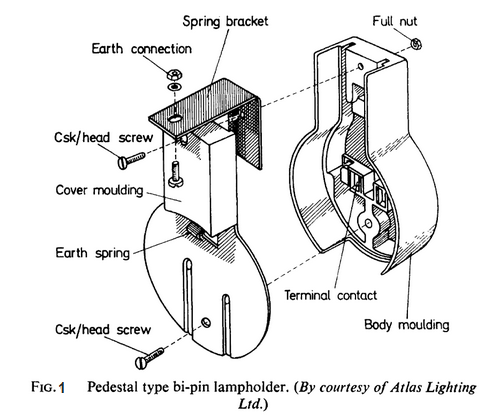 Such a lampholder is shown I Fig.1 this is a plastic encased pedestal holder with phosphor bronze contacts and brass terminals, which has the following features; spring-loading to simplify relamping, a protruding rim which grips the lamp, thus reducing the load placed on the contact pins by the weight of the lamp, and an earth spring contact which connects the lamp cap to earth before the main connection to the pins is made. 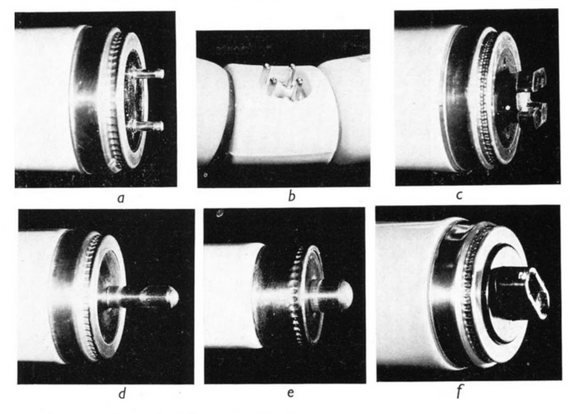 Another type of holder is shown in Fig.2. 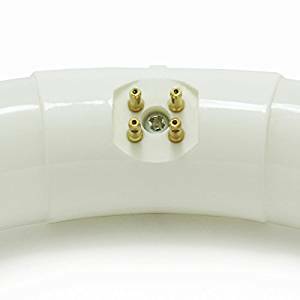 this is a grip-pin holder and is intended to give the thinnest possible holder some other means of supporting the lamp must be provided since it is the lamp that supports the holder. The temperature rise at the caps of tubular fluorescent lamps is not sufficient to create the problems encountered with tungsten filament lamps. A number of different lamp caps have been-designed to connect a lamp to the electrical circuit. 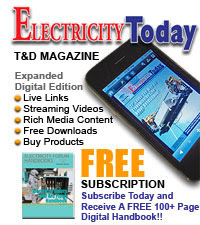 The designed depends amongst other things on the requirements of the circuit. Lamps for switch start, semi-resonance or rapid start circuits require two connections per electrode, thus a bi-pin cap is used at each end, or a recessed double contact cap. 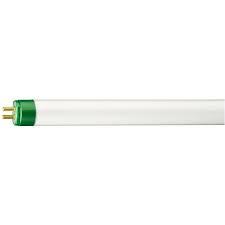 For safety reasons the latter is especially used for some long lamps in circuits with high no lead voltage. For instant start lamps one single connection for each electrode is sufficient. 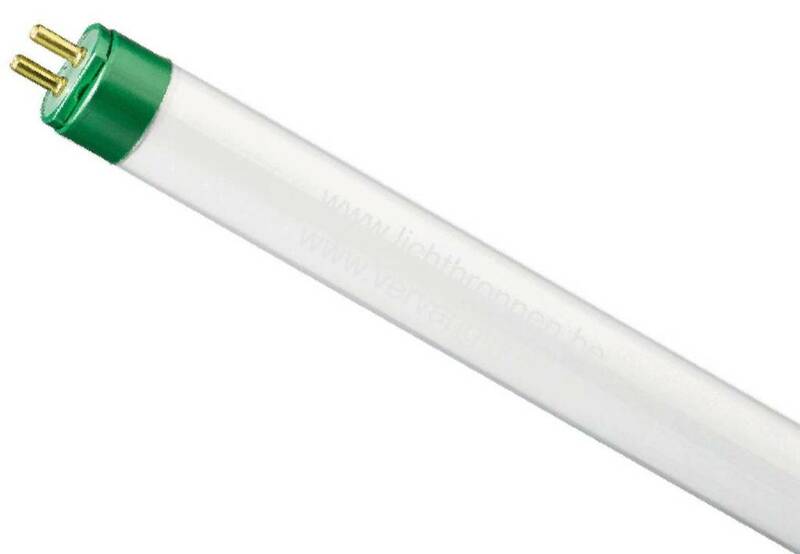 Here a single pin cap is used for slimline lamps, a single cap of special design. 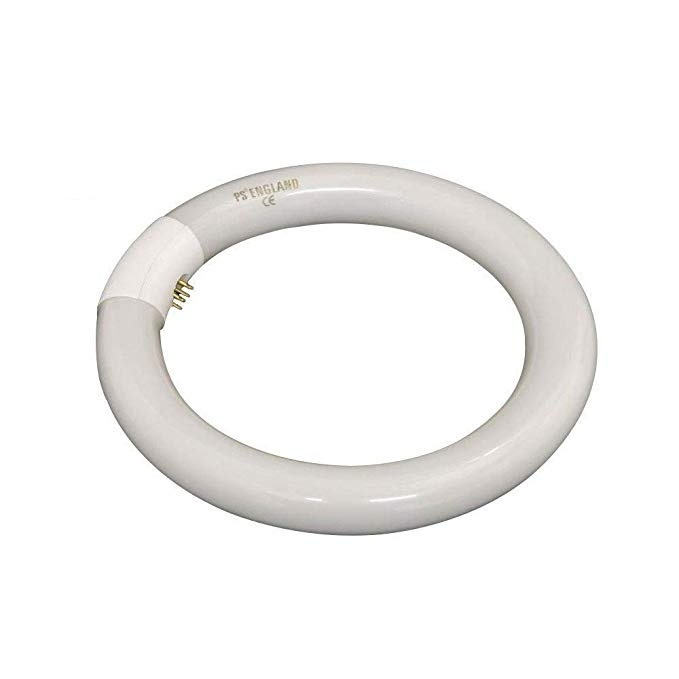 f. recessed double contact cap for T12 lamps. 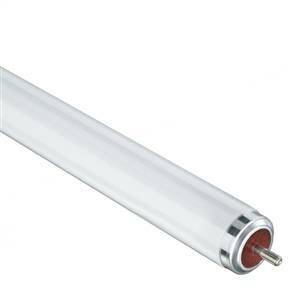 For TLX (safety) lamps and a recessed single contact cap for TLS and TLR lamps. 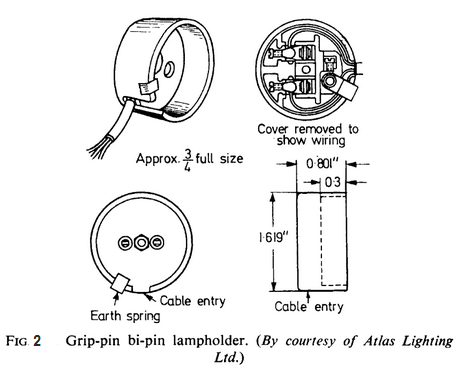 A circular lamp is fitted with one four pin cap (Fig4). 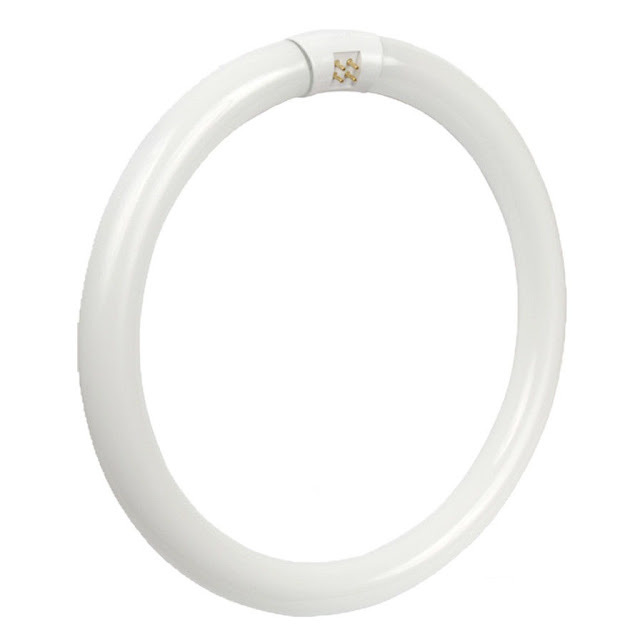 The dimensions of the cap on the completed lamp shall be in accordance with those given in I.E.C. 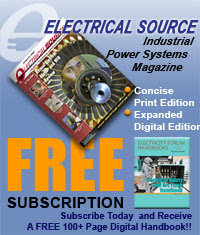 publication 61.